MERCURY has an intuitive, user-friendly interface that enables visualization of all aspects of your sequencing data. Identify somatic AND germline variants. Discover and annotate genomic alterations including SNVs, indels, CNV, fusions, and more. 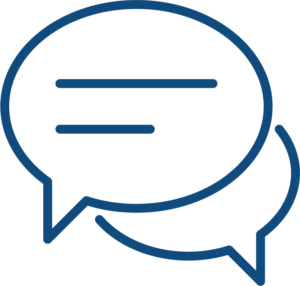 Generate information on the mutational load of a patient’s tumor and the mutational signature as it relates to specific etiologies with future application to immunotherapies utilized in the treatment of cancer. 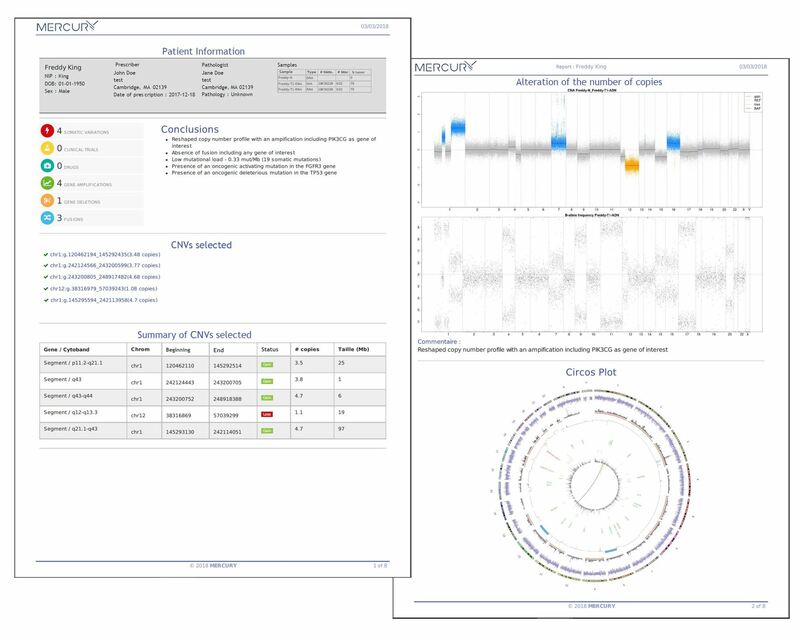 MERCURY enables users to identify and prioritize genes and variants including known drivers of tumerogenicity and potential pathogenic mutations with access to numerous annotation databases. MERCURY also identifies and provides links to potential clinical trials and treatment options based on identified variants. All of the above information can be exported via a comprehensive and easy to understand report which is fully customizable by the user.